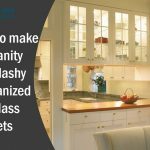 You are trying to create a new look for your kitchen. 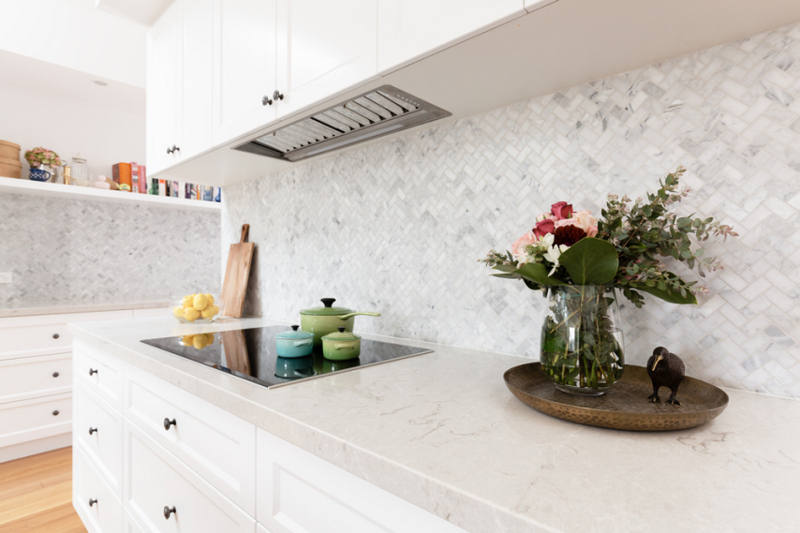 Selecting the right benchtop can prove to be a difficult choice and it takes a lot of time. 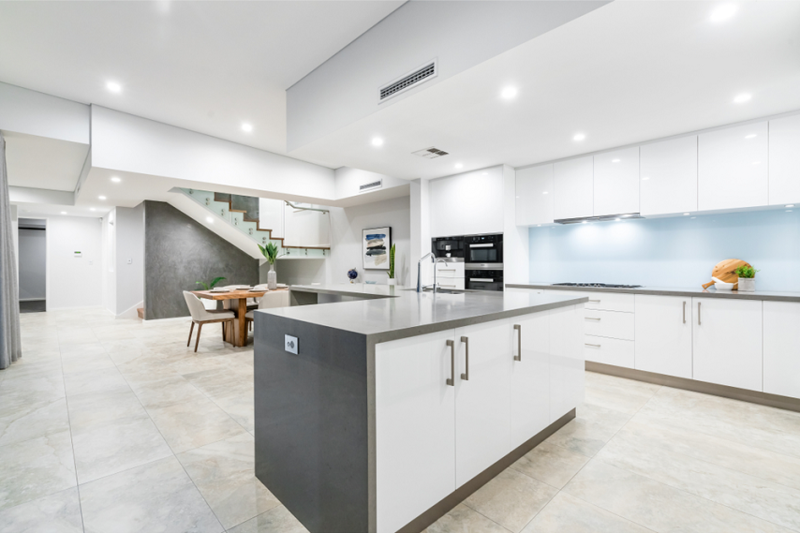 Because there is a wide variety of benchtop materials available in the market, it is difficult to understand which one will be perfect for your kitchen space and suit your budget as well. 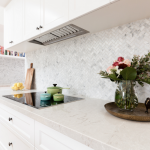 Your kitchen benchtop needs to be durable, it should require minimum maintenance, and at the same time it should look good. 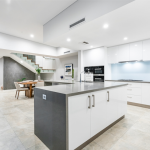 When you are deciding the type of material for your kitchen benchtops, you cannot go wrong with quartz stone benchtops. Durable and stylish looking, these benchtops are the ideal choice for all homeowners. Let’s know more about them. Bathroom spaces in the modern era should be decorated using different materials such as glass and mirrors. Small apartments may have limited bathroom space which makes it challenging to add additional accessories and furniture. Organizing the bathroom in a small apartment makes it look neat and comfortable. An overly congested bathroom can look unattractive and boring. 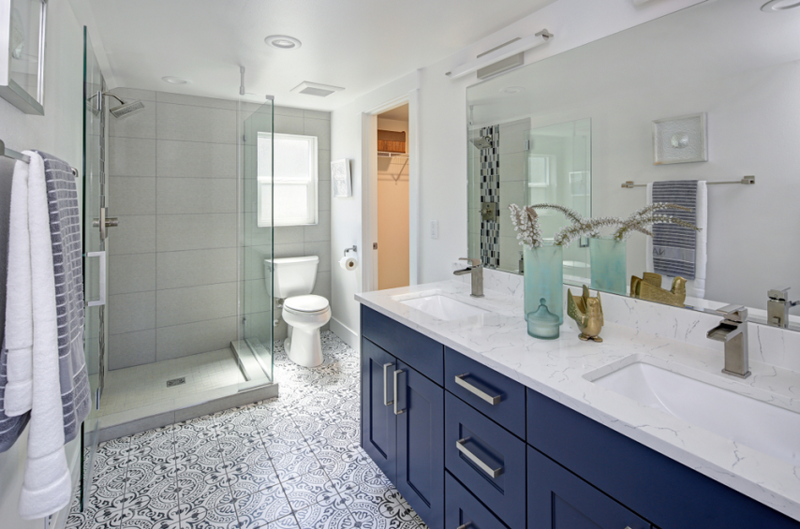 A monotonous bathroom space can lower the value of the bathroom especially if you are an investor looking forward to seeing a house. 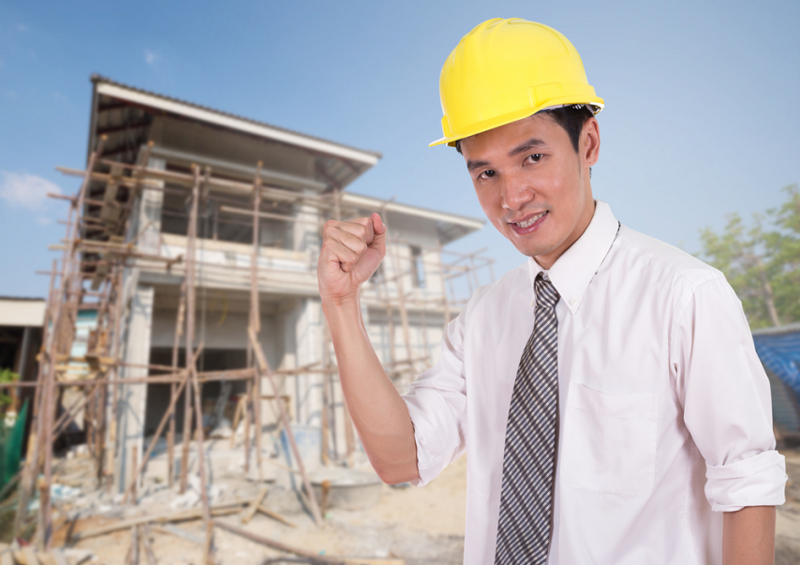 Many interested property buyers make an immediate beeline for spacious lots. With a large parcel of land, future property owners are certain they won’t encounter any difficulties turning their dream house into a reality. Every kitchen requires a benchtop. It holds all the cooking essentials you need. A kitchen countertop is proof of all your kitchen activities. You keep your oven, gas stove and other items you require on a day to day basis while cooking. Kitchen benchtops also influence the look of the kitchen and so you should take time and choose the best countertop. Well-chosen countertop can enhance the functionality of the kitchen and increase the aesthetic appeal. At present, stone countertops are gaining ground with marble kitchen benchtops drawing the maximum attention. 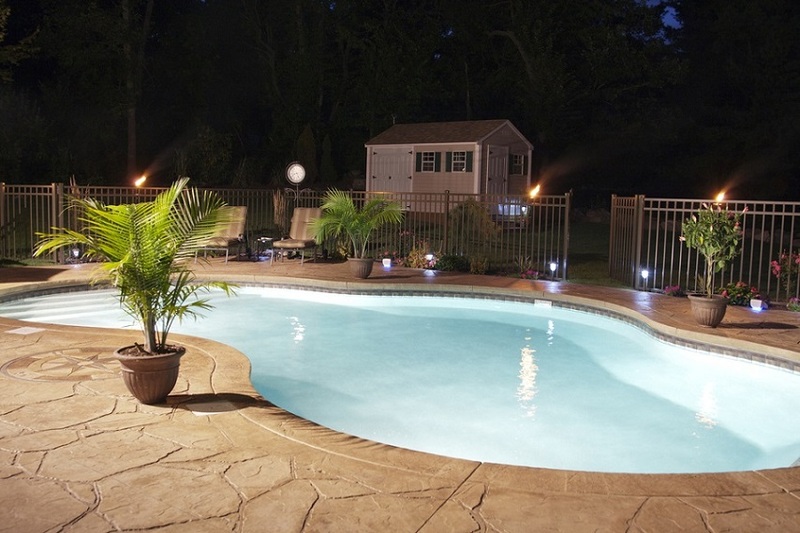 Ready to remodel the house you’ve always wanted? 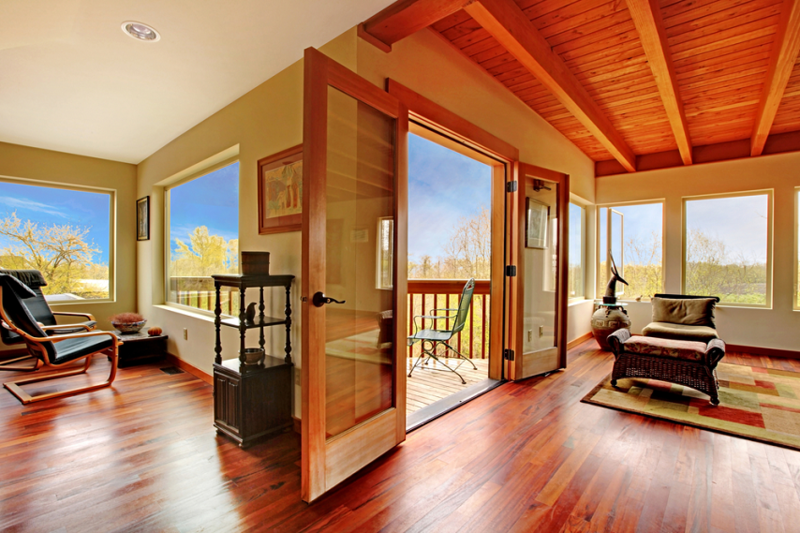 If you are planning to keep your home up-to-date, then you can start with your floor. This might get you all excited until you realize that choosing a floor is somehow unsettling! 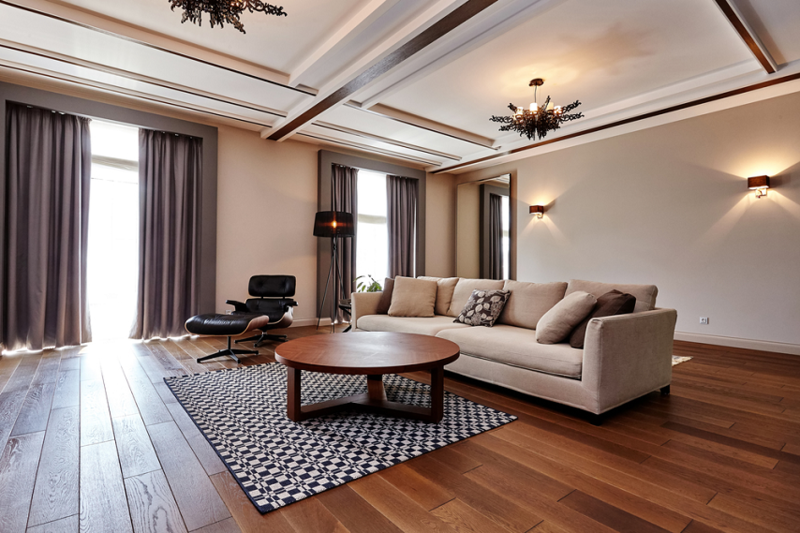 Preparing your decor and furniture to impress during a home tour has a lot to do with how successful you will be at securing a buyer for your home. 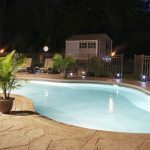 The fact is when someone is finally in a home, in person, and checking it out, they not only are interested but they are looking for reasons to be convinced that the home they are in is their future home. 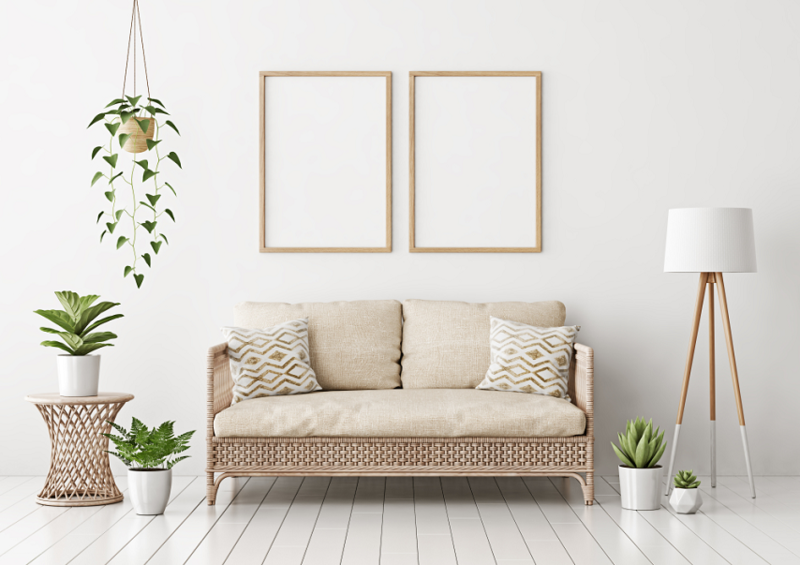 Making sure your decor and furniture and house is general is dressed to impress is part of setting everything up so that a potential buyer receives the validation they not only need but are looking for when they attend a home tour. 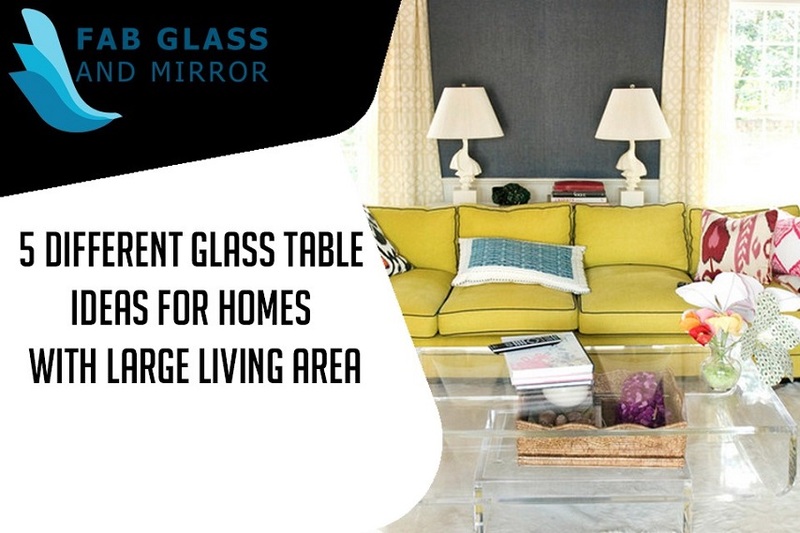 Below are tips for preparing your decor and furniture to impress during a home tour. 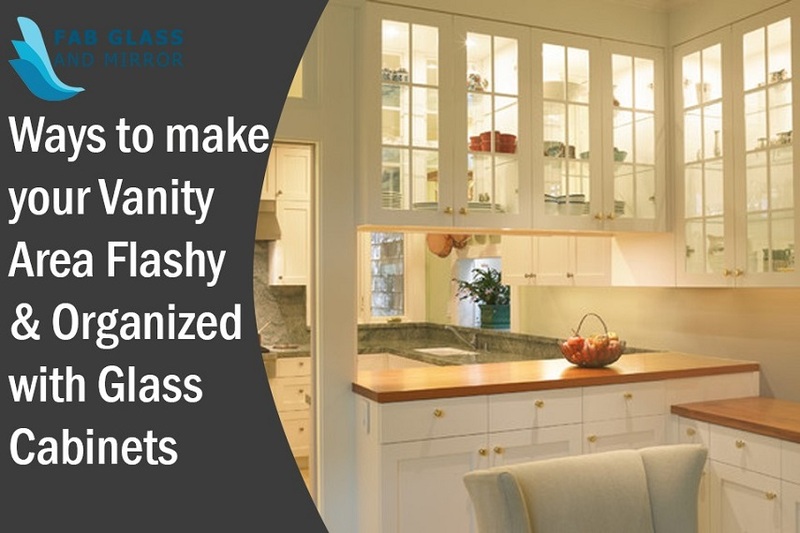 The trouble is how to organize your home that are rather small? How to choose some suiting interior pieces when every inch is counted? How to create the solving equation of functionality plus beauty?